Sandwich Public Schools is proud to announce and welcome Lynn McIsaac as the district’s new Administrative Assistant to the Superintendent and School Committee. Lynn replaces Joan Caulkins who is retiring this summer. 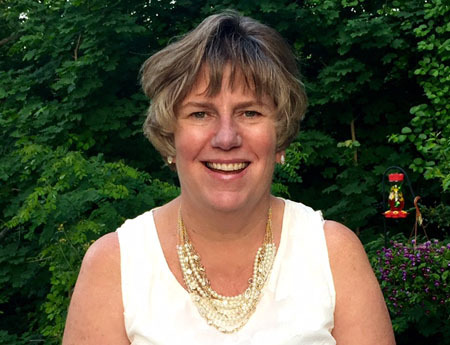 Lynn comes highly recommended to Sandwich Public Schools, and brings with her 11+ years of experience in the field of education, most recently as Administrative Assistant in the Duxbury Public Schools in both the office of the Superintendent as well as the Special Education Department. Her compliance with MA Department of Secondary and Elementary Education with the many reports and data submission requests, her technology and problem-solving skills, and her vast knowledge of Central Office operating procedures are among her many attributes. Additionally she has been a member of a School Improvement Council, Curriculum Council, No Child Left Behind Ad Hoc Committee, and Home School Association. Lynn will begin her career in Sandwich on July 1st. Please stop by to welcome her and introduce yourself.